If you have skype installed you can select the link below to call Kim Barden. 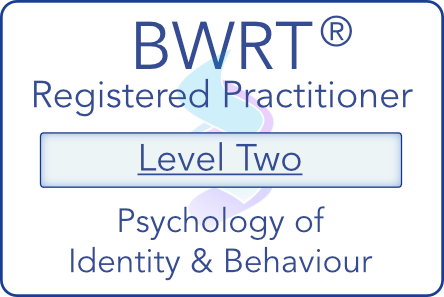 I am a professional Hypnotherapist/Psychotherapist and BWRT (adv) Practitioner based in Surrey and surrounding area who help people to overcome their issues such as anxiety and depression, addictions and habits, weight loss, Hypno-band ADHD/OCD quit smoking and much more. Although there is no wheelchair access it is fairly easy to park within a few metres from the door if someone is able to walk with a stick.